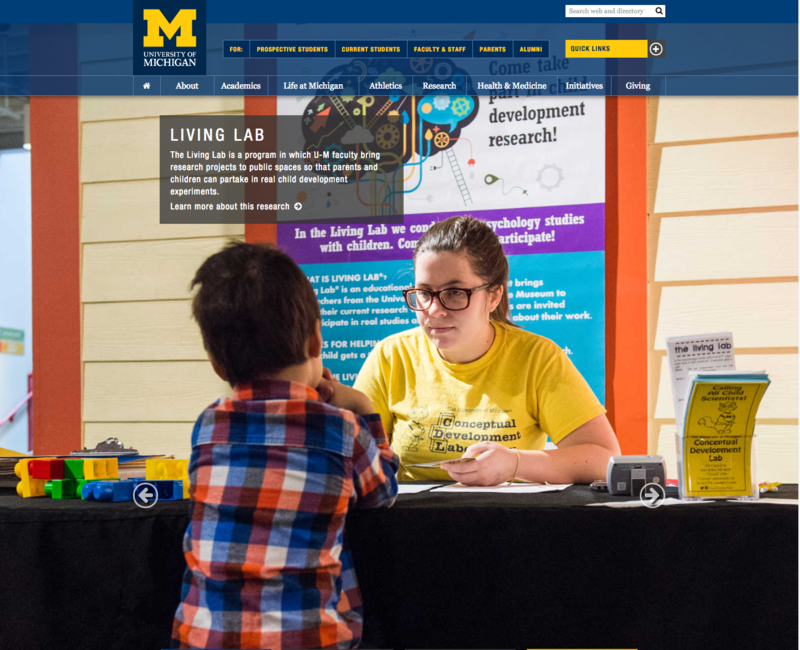 Our own Merranda McLaughlin, lab manager of the Conceptual Development Lab, was featured on the University of Michigan home page. She is talking to a child that is participating in a study at the Living Lab site at the Ann Arbor Hands on Museum. 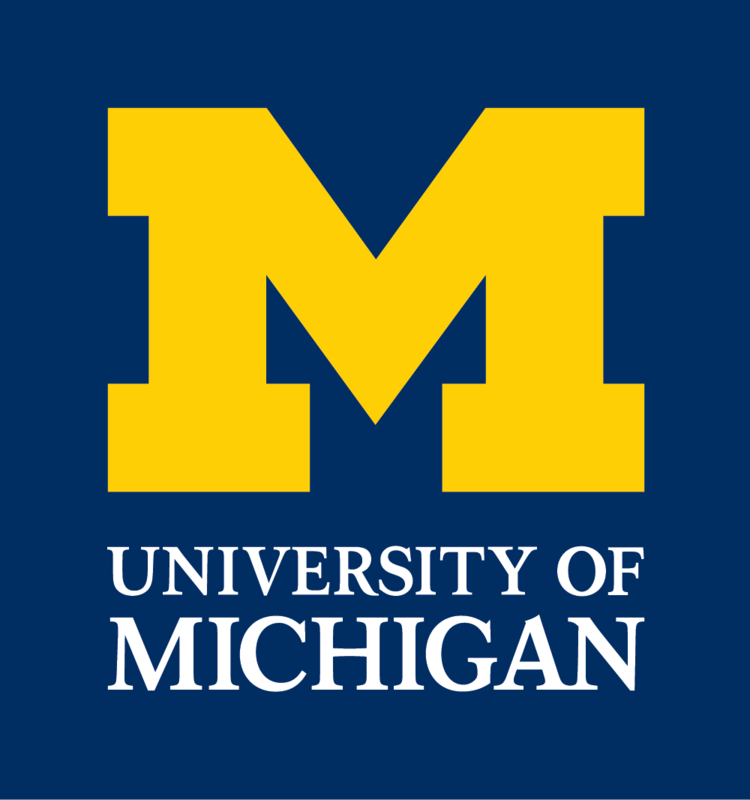 Read more about our day at the Living Lab. This entry was posted in News, Uncategorized by Natalie Davidson. Bookmark the permalink.